On May 2, Sprint announced it had appointed Michel Combes as its new CEO, replacing incumbent Marcelo Claure. The news comes only days after it was announced the telecoms company would merge with T-Mobile. Combes worked for a number of French telecoms companies before becoming CEO of Vodafone Europe in 2008. In 2013, Combes joined Alcatel-Lucent as chief executive, leaving the company just two years later to take the role of COO – and then CEO – at Altice. More recently, Combes has been serving as CFO at Sprint, where he has been charged with assisting the company’s financial turnaround – a task he was identified for following his pivotal role in the restructuring of the heavily indebted France Télécom, later Orange. Marcelo Claure, the Bolivian billionaire that has led Sprint since 2014, will become COO of SoftBank Group, as well as CEO of SoftBank Group International. Claure will also continue his involvement with Sprint as executive chairman. 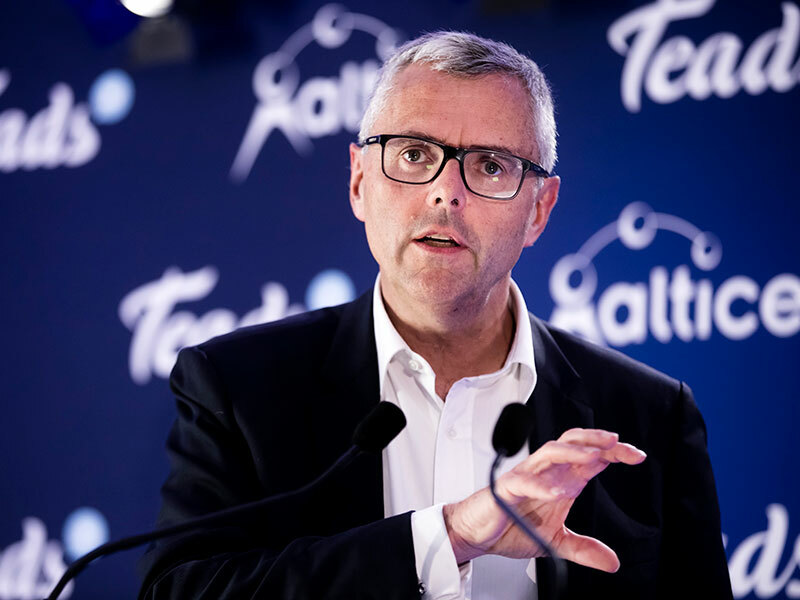 “Michel Combes is a proven industry veteran and the right executive to lead the next phase of our transformation,” said Claure in a statement. Combes steps into the leadership role as Sprint merges with T-Mobile, a deal that was unveiled on April 29. The acquisition will create a powerful player in the race for 5G technology, in which the company faces stiff competition from US telecoms giants Verizon and AT&T.